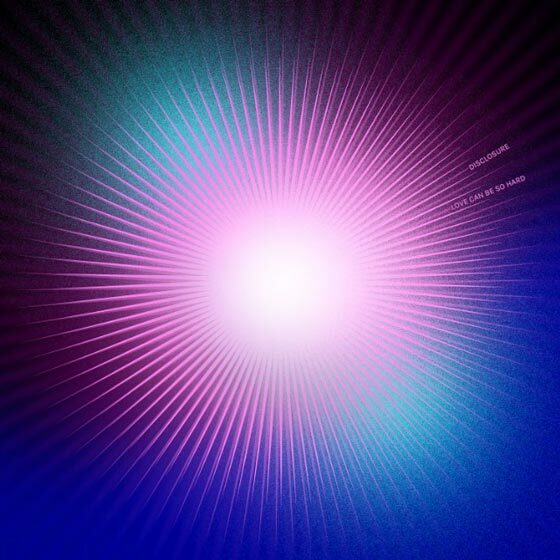 Disclosure Share "Love Can Be So Hard"
After dropping "Moonlight" and "Where Angels Fear to Tread," Disclosure have released their third track in as many days with "Love Can Be So Hard." The funked-up cut is a flip of Princess' "Say I'm Your Number One," a single from the UK singer that found chart success upon its release in 1985. You can hear Disclosure put their own spin on the song below. Prior to the slew of releases this week, Disclosure shared the Fatoumata Diawara-assisted "Ultimatum." The UK duo's last release was the 2016 EP Moog for Love, while their last proper full-length was 2015's Caracal. Details on the group's third full-length release have yet to be revealed. Khalid and Disclosure Team Up for New Single "Talk"
​Disclosure Drop Another New Track "Where Angels Fear to Tread"
Hear Disclosure's New Track "Moonlight"
Disclosure Release New Track "Ultimatum"